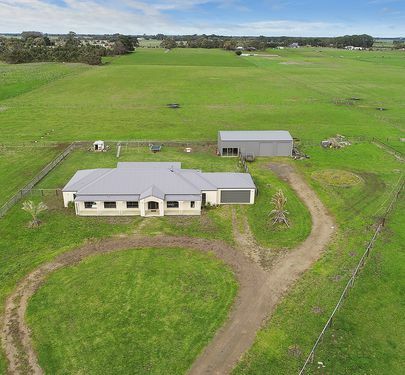 Built just over 2 years ago this outstanding home of 38 squares under roof incorporating the fine residence, garage, veranda, patio plus a separate 16m x 9m x 4.2m high shed and in ground bore servicing paddock troughs and garden area. 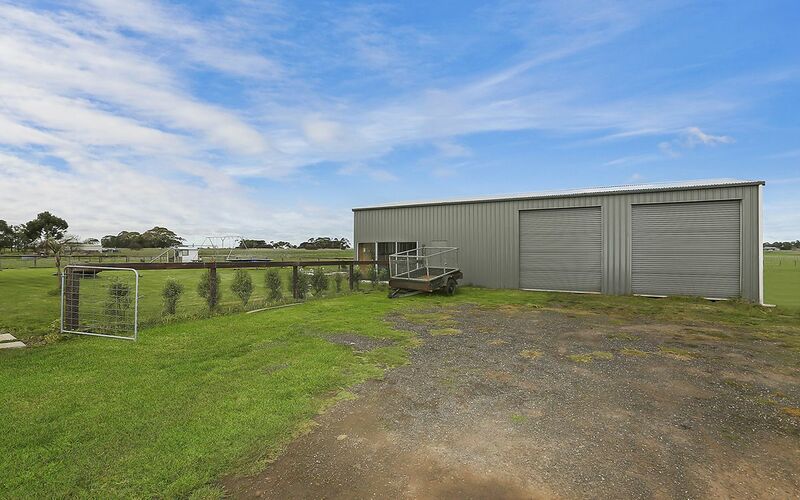 All fencing is new. 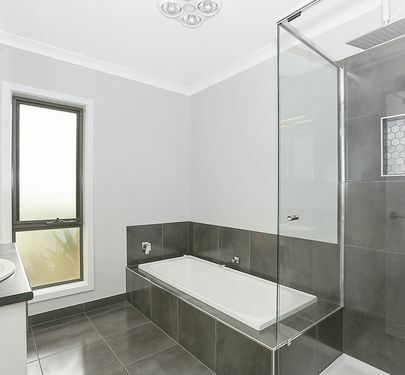 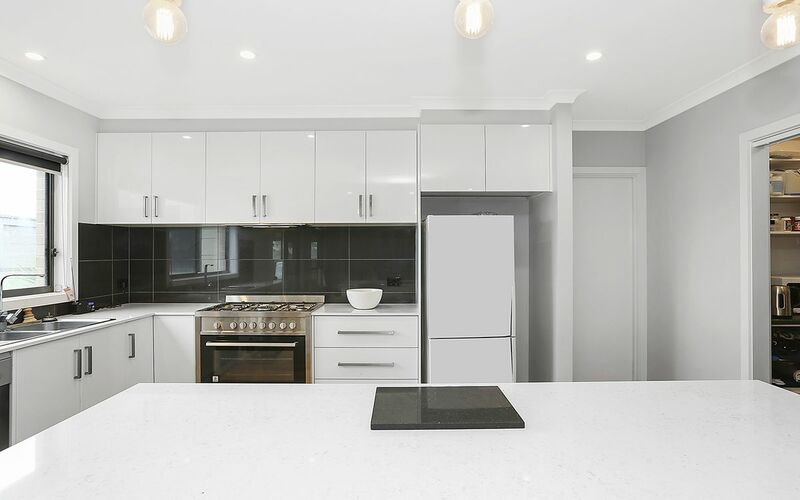 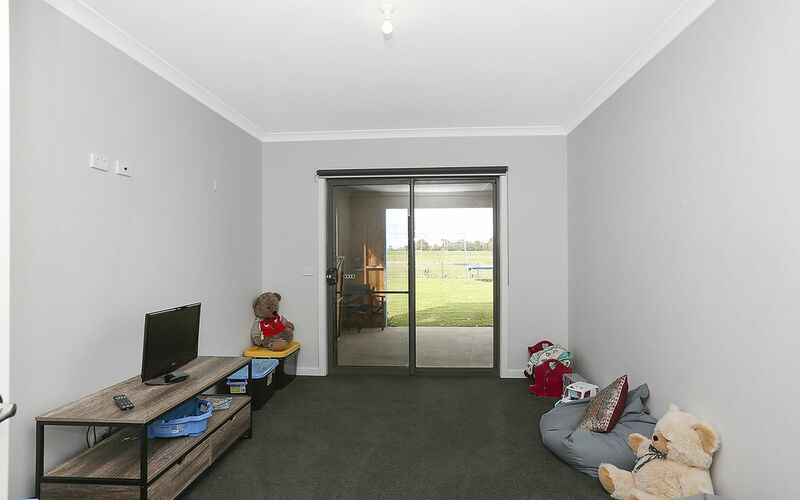 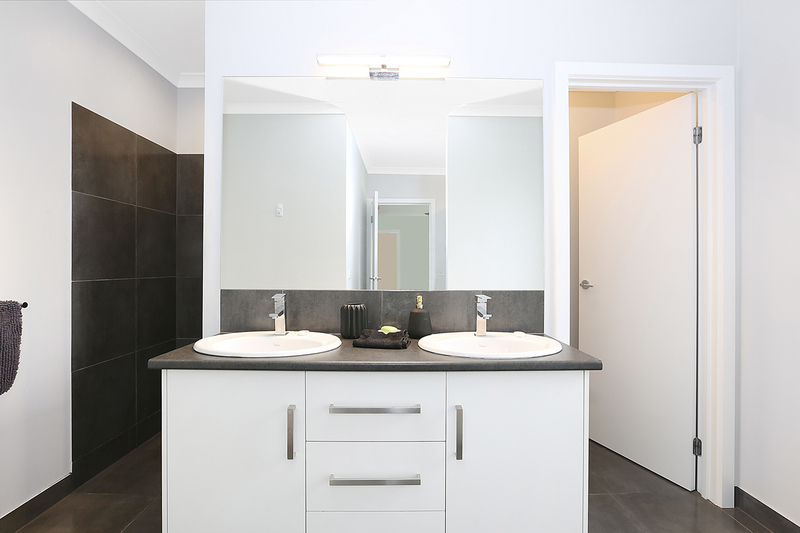 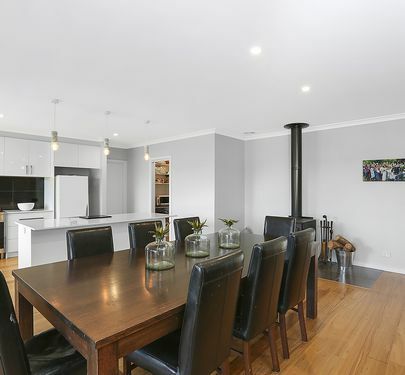 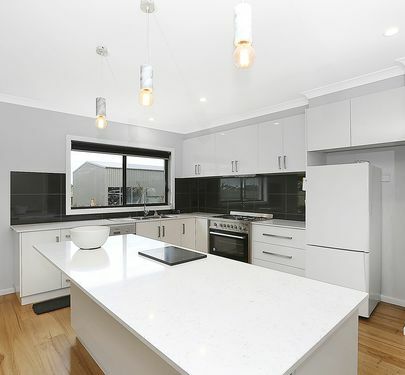 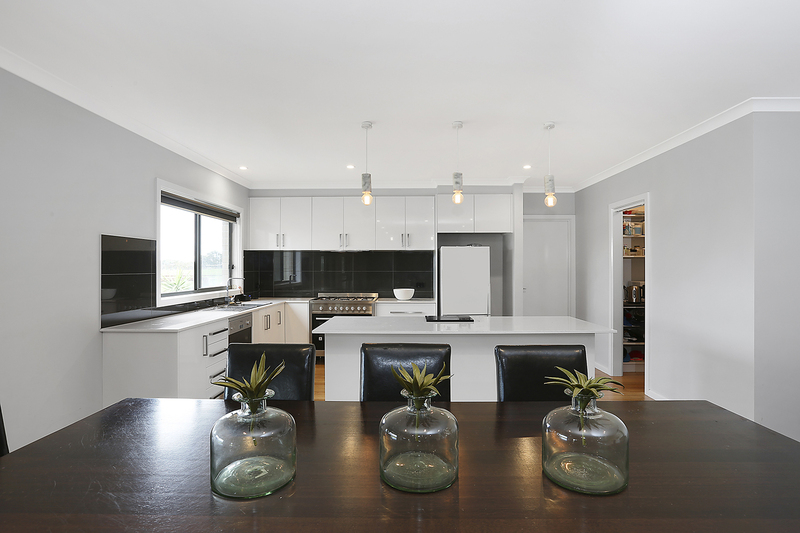 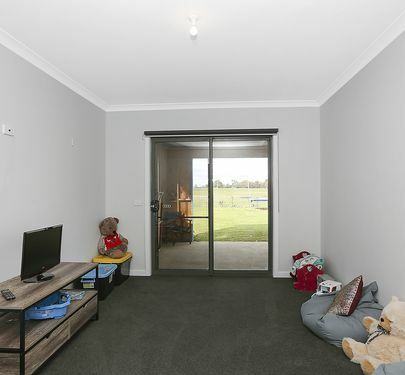 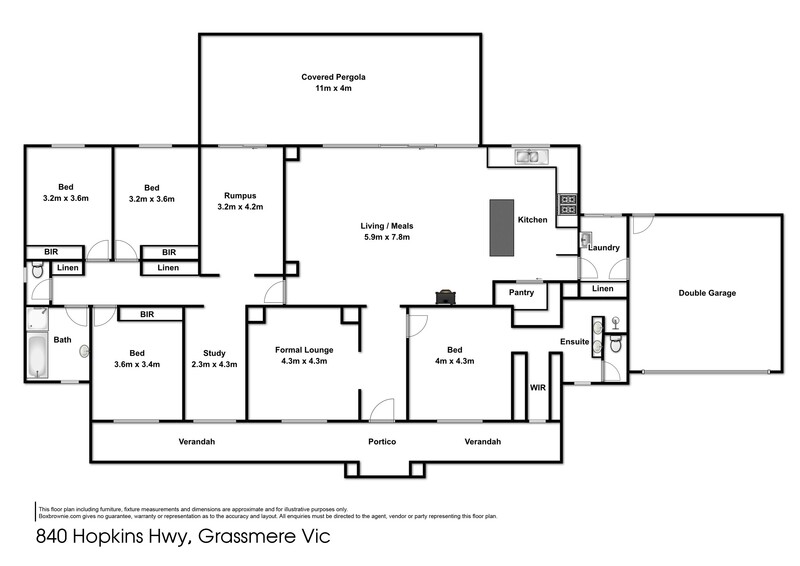 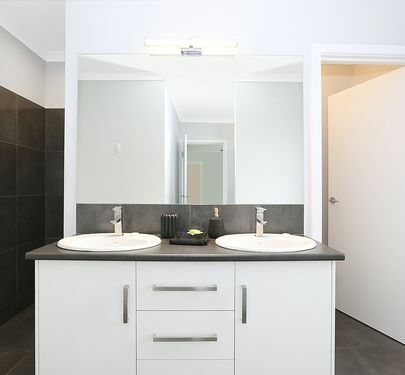 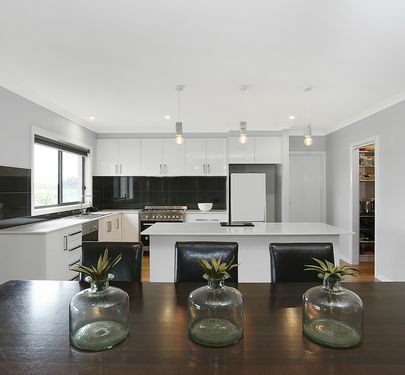 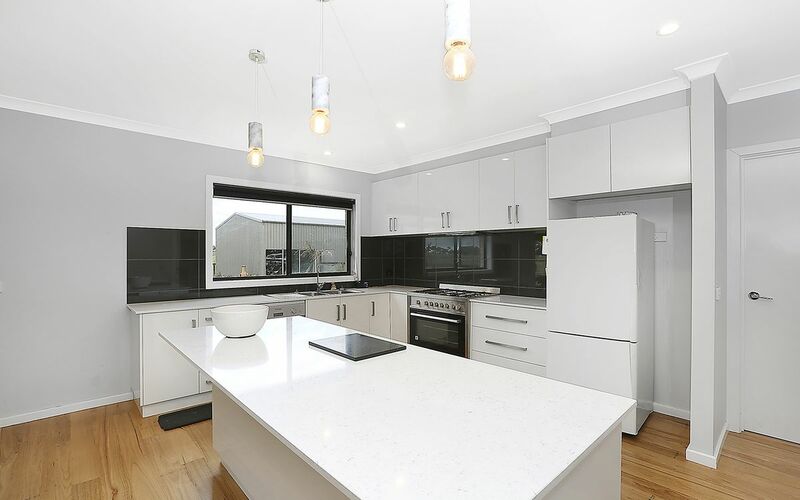 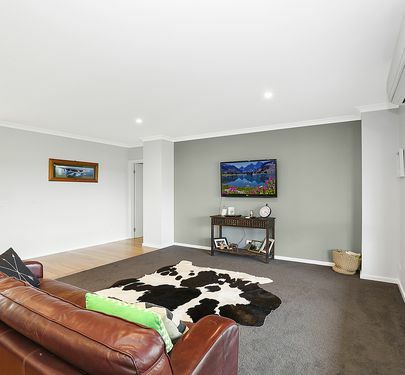 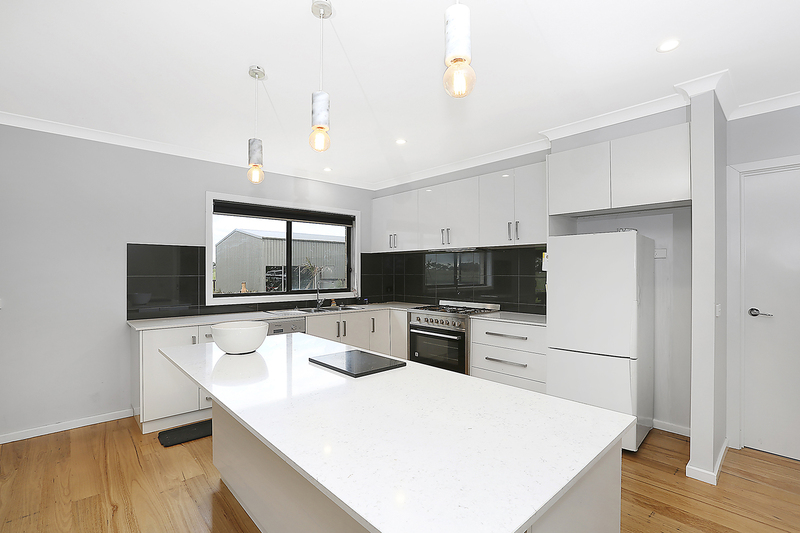 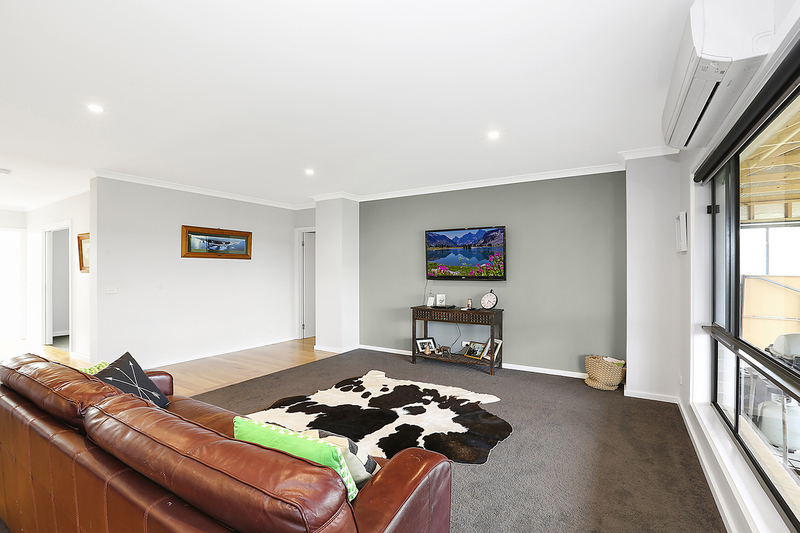 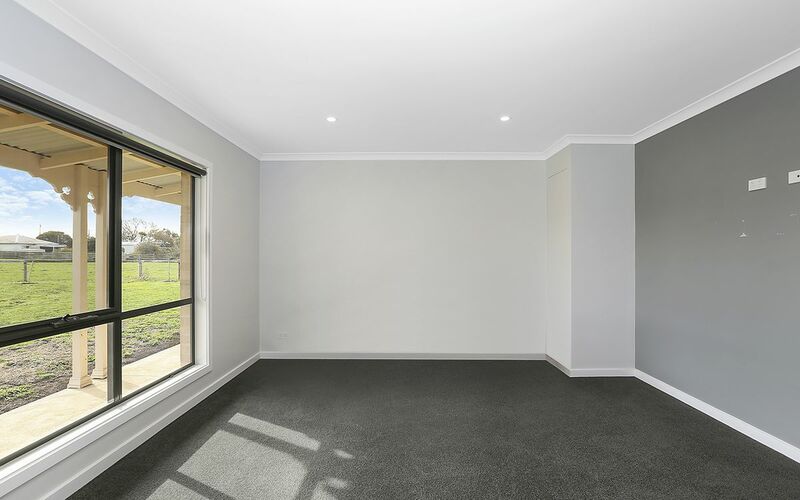 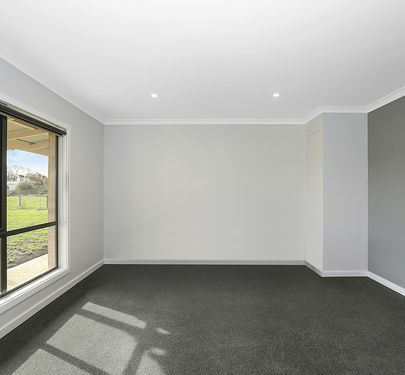 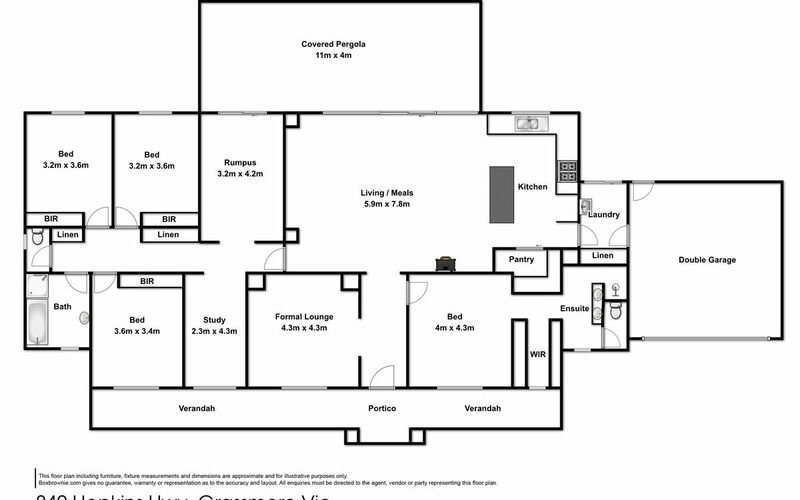 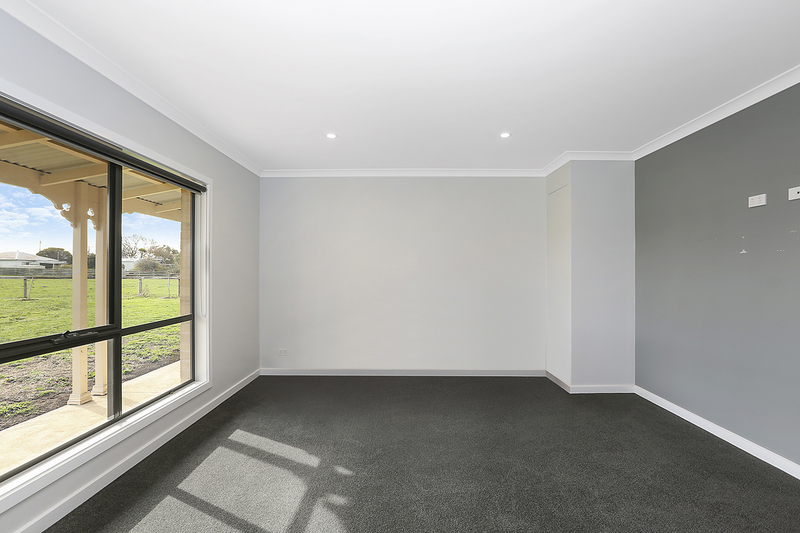 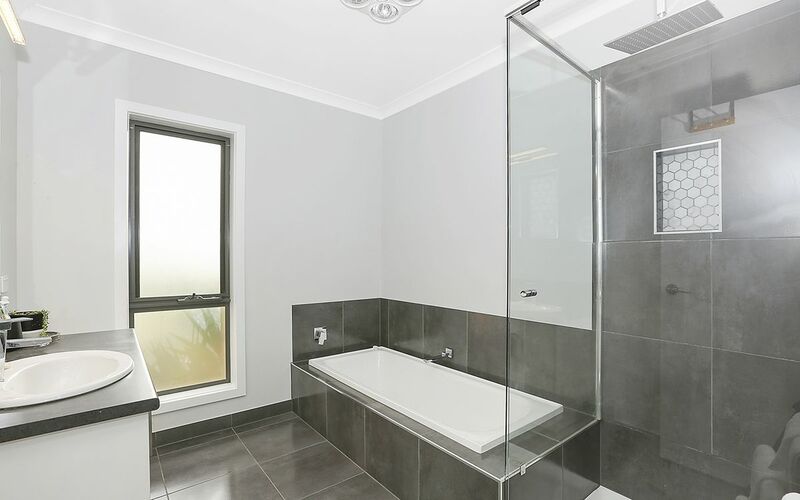 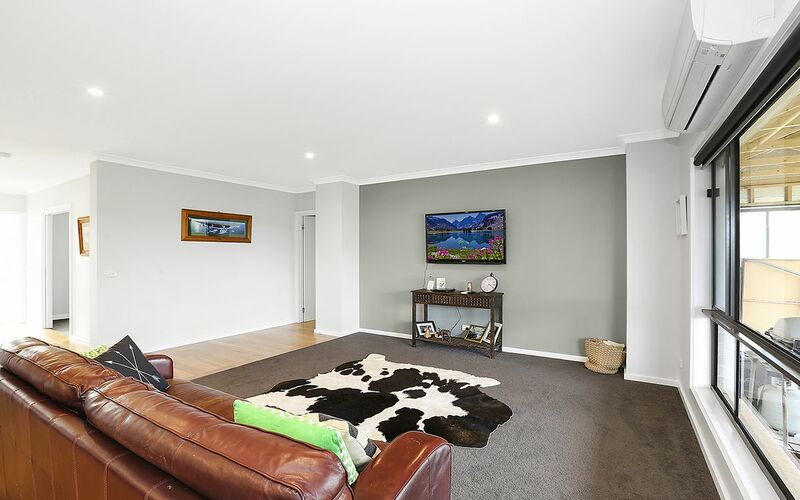 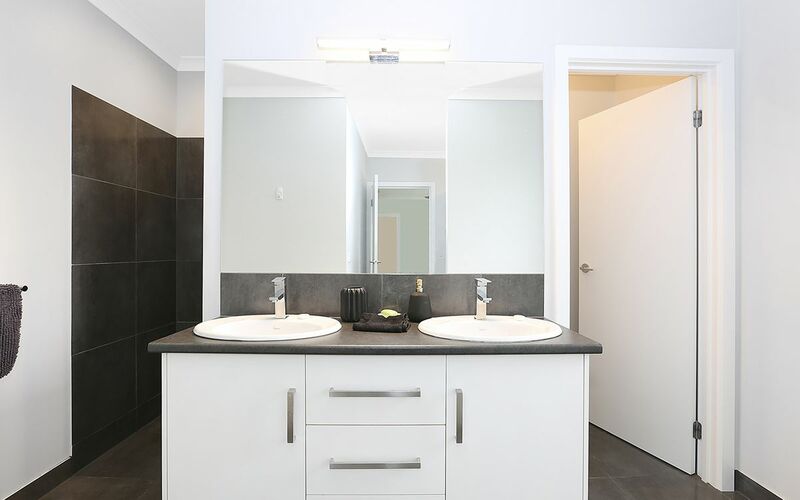 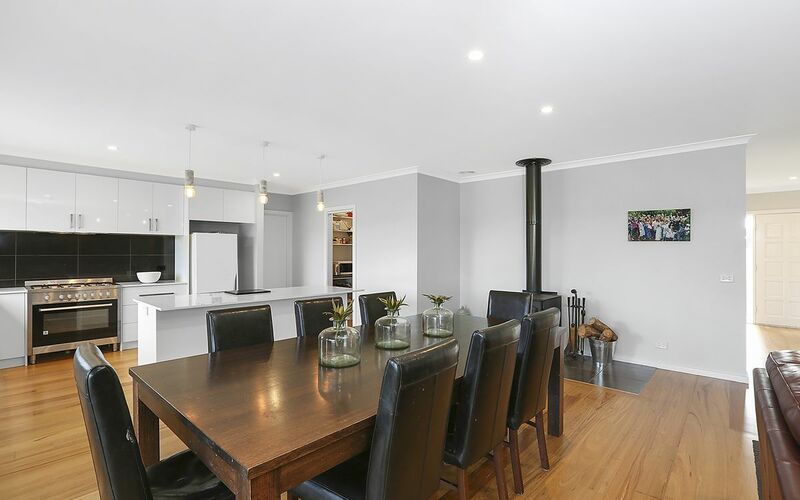 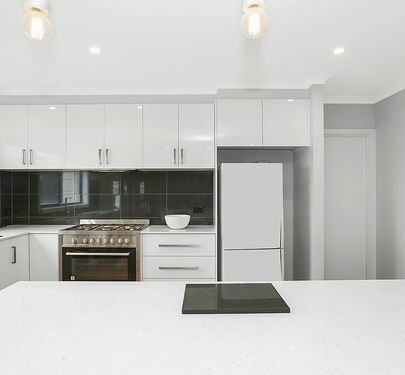 The home is a stand-out with 4 bedrooms, ensuite, office/study, large wood heater, rumpus, lounge room, huge kitchen living area and large main bathroom. 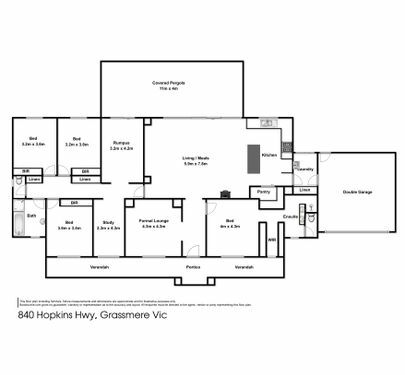 All that is left to do are the gardens! 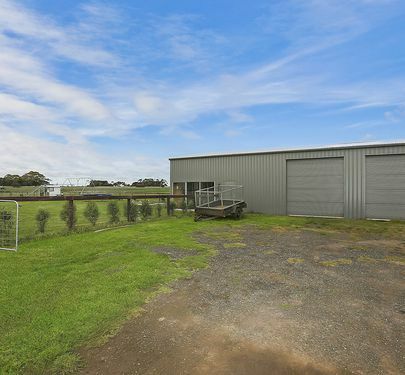 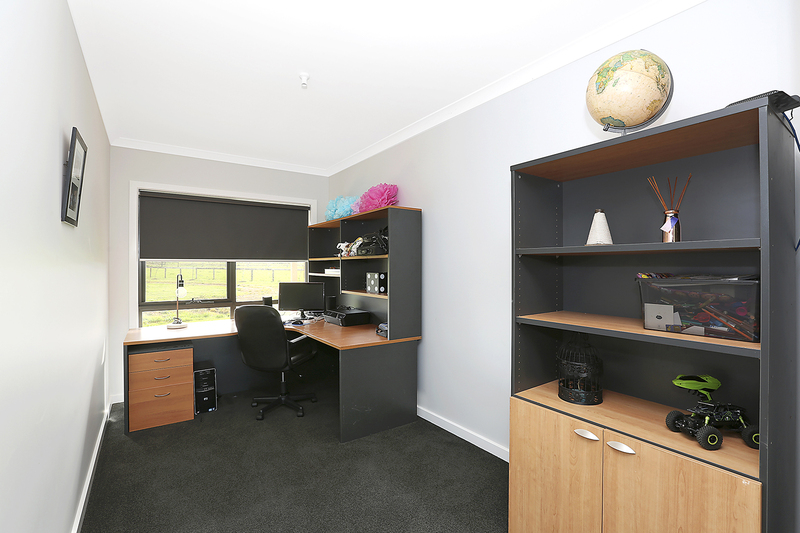 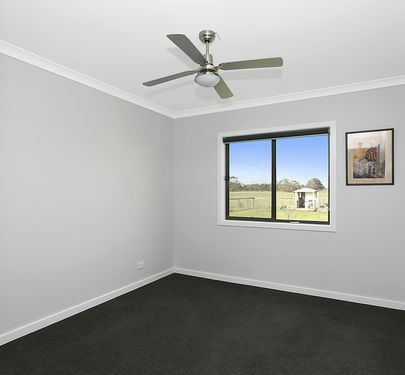 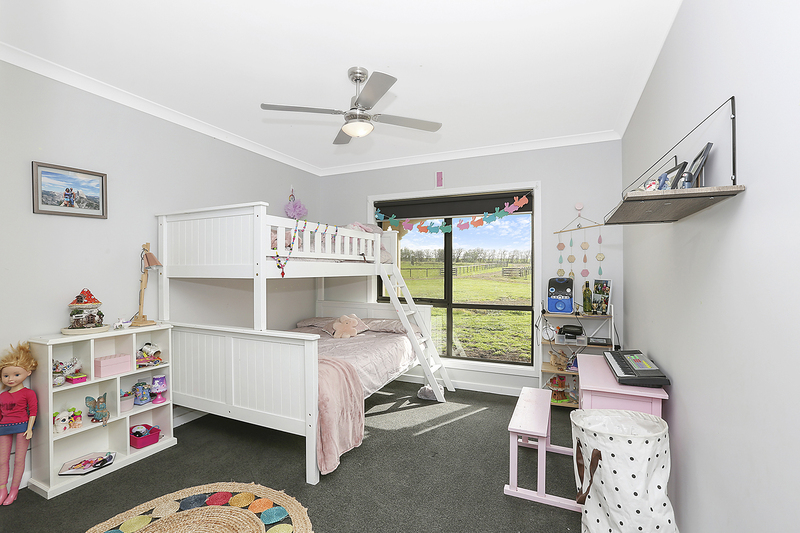 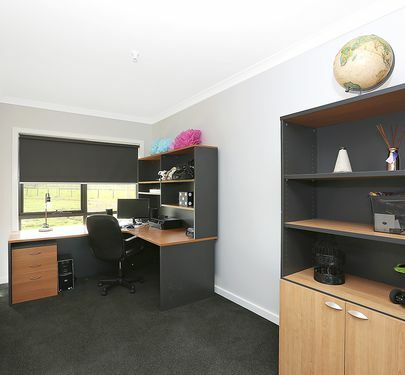 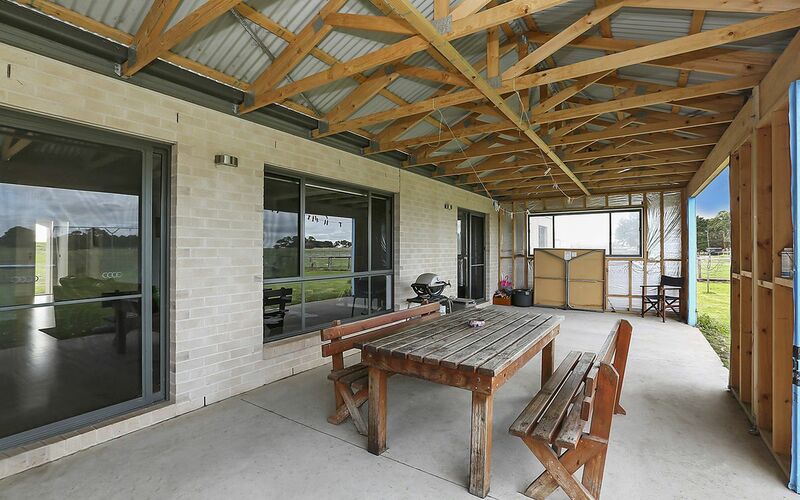 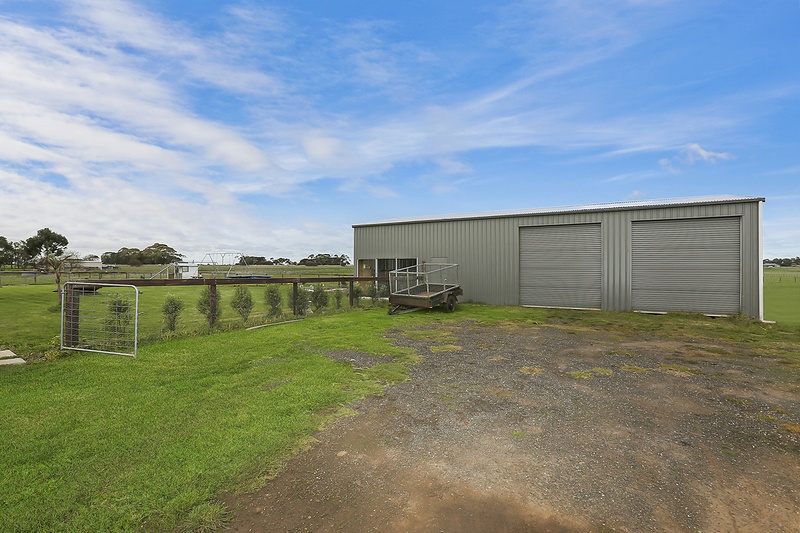 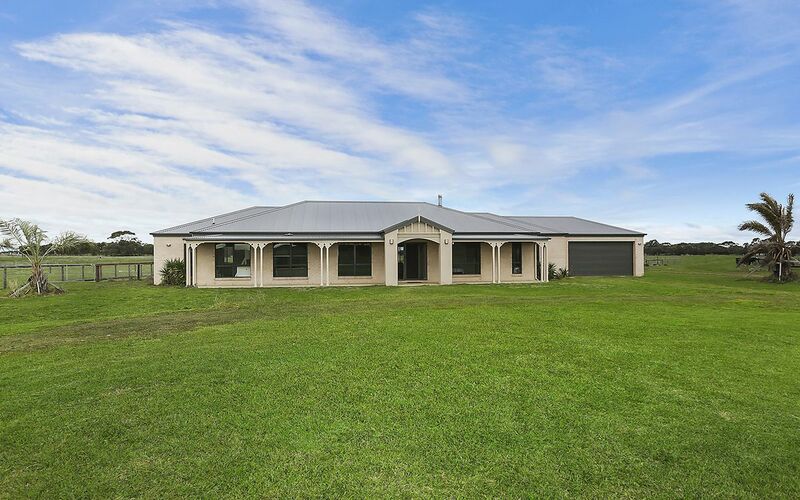 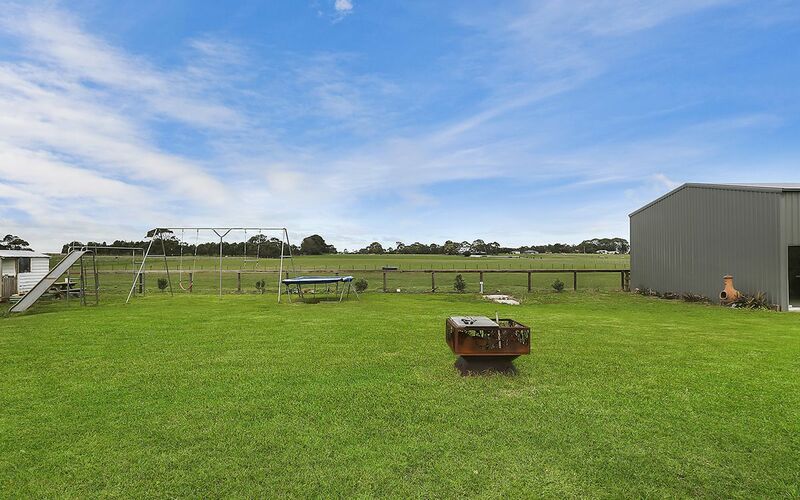 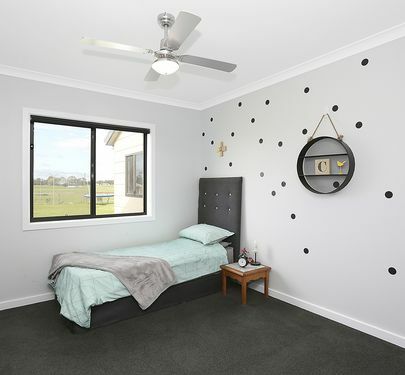 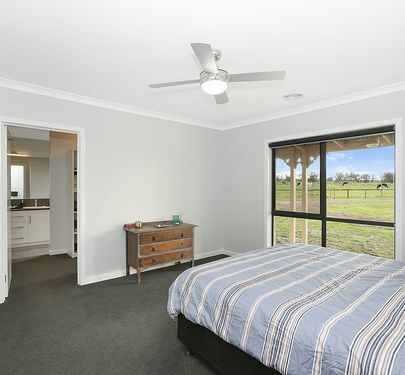 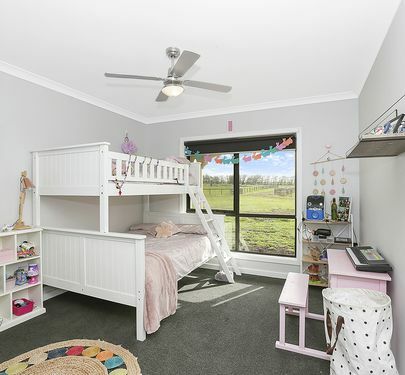 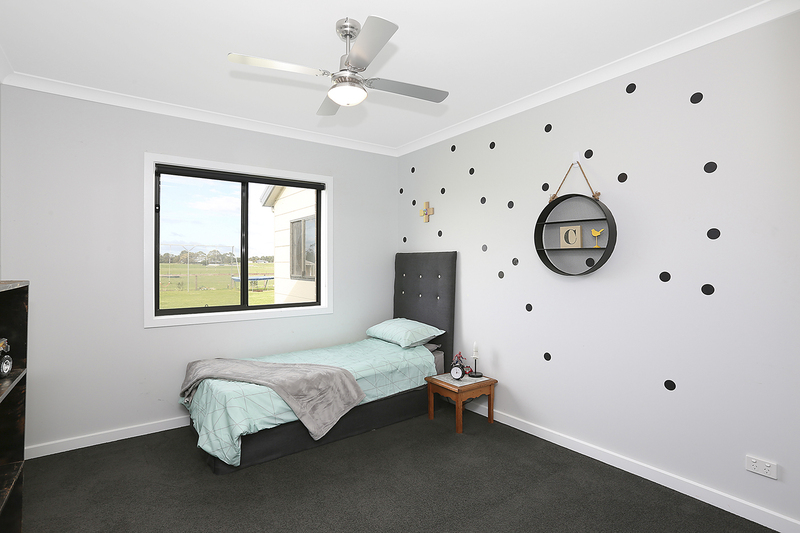 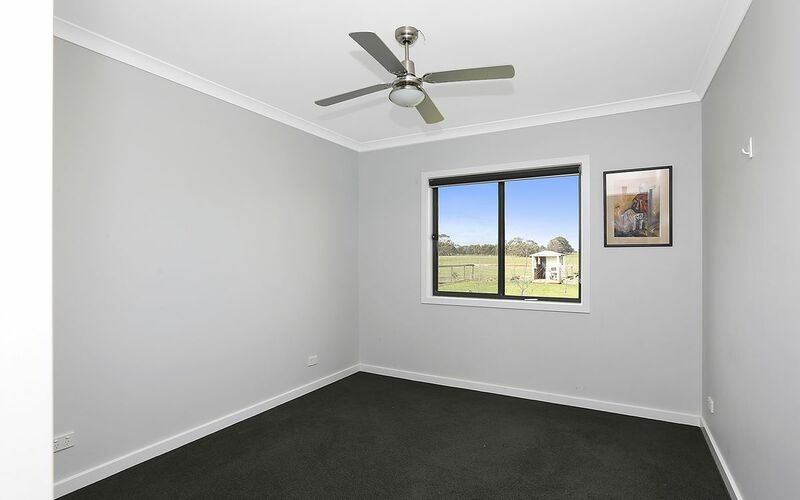 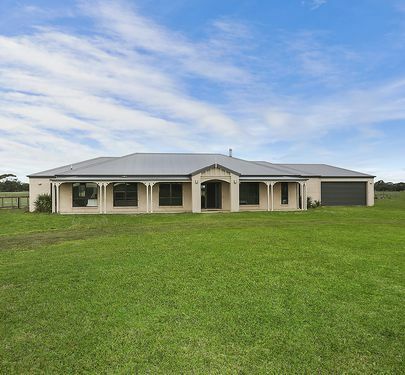 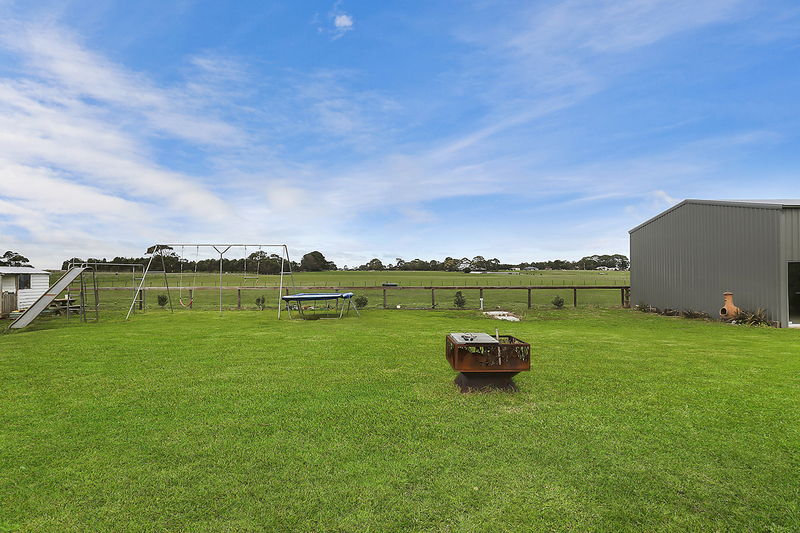 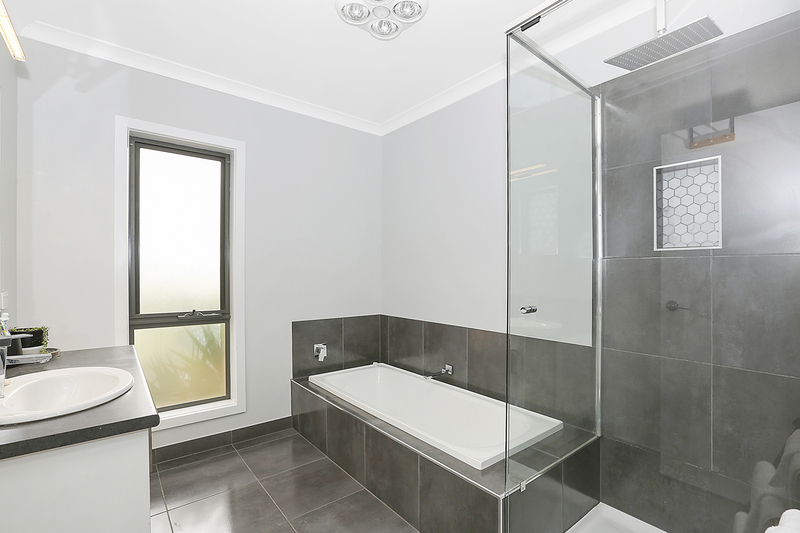 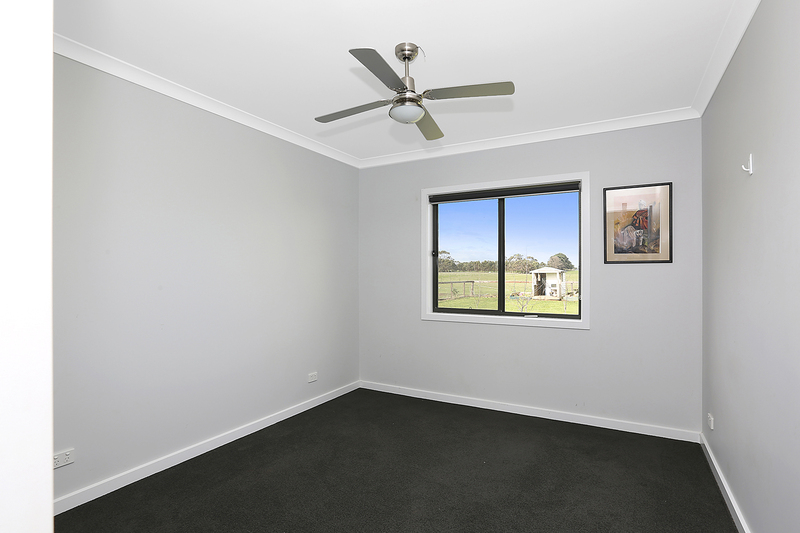 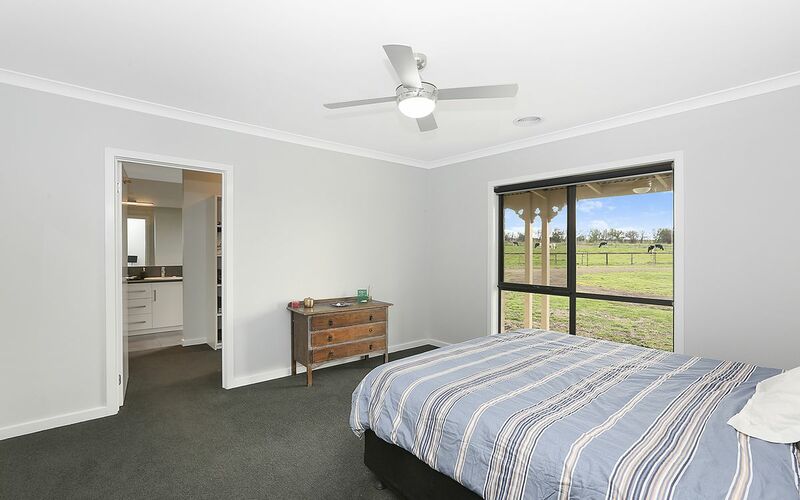 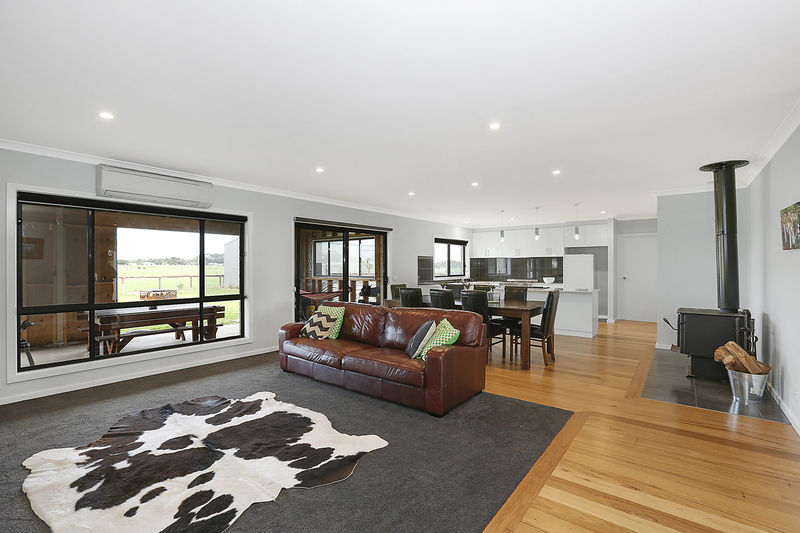 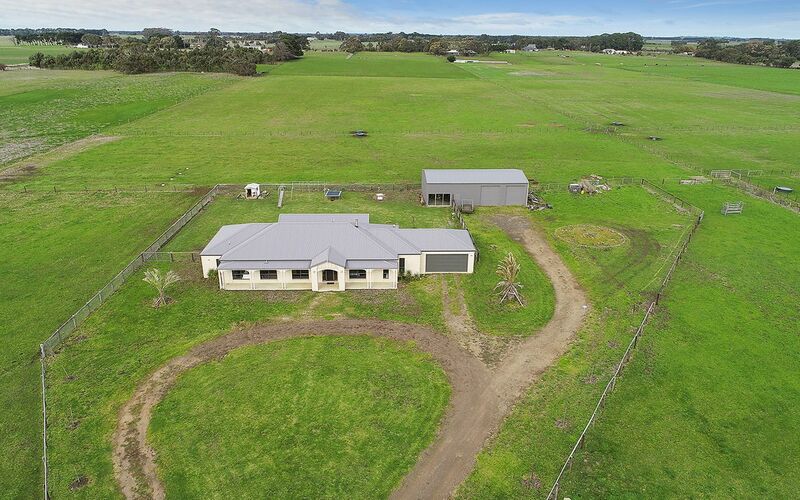 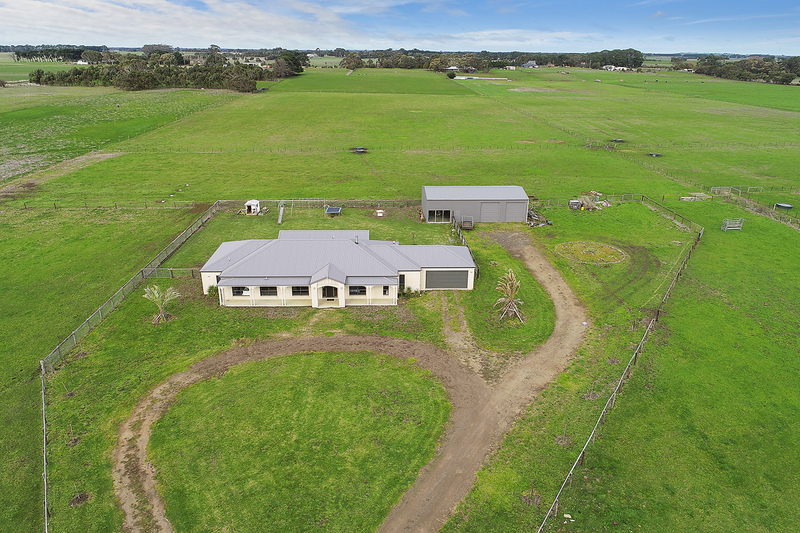 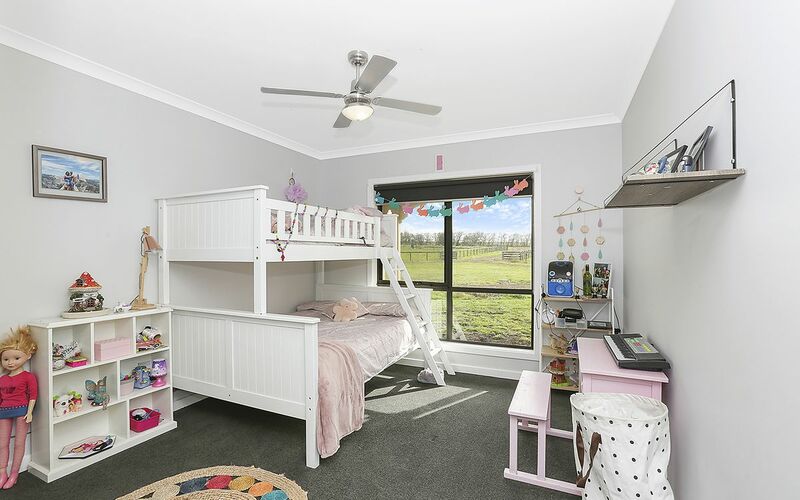 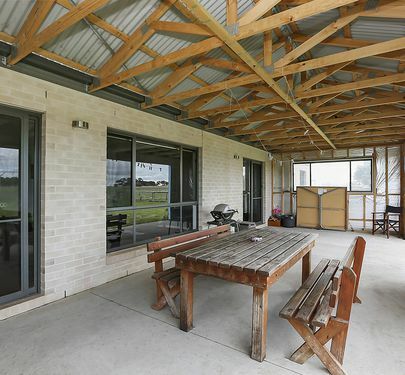 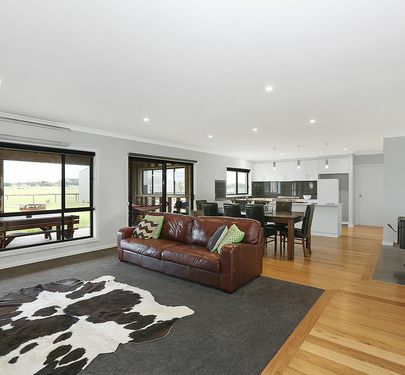 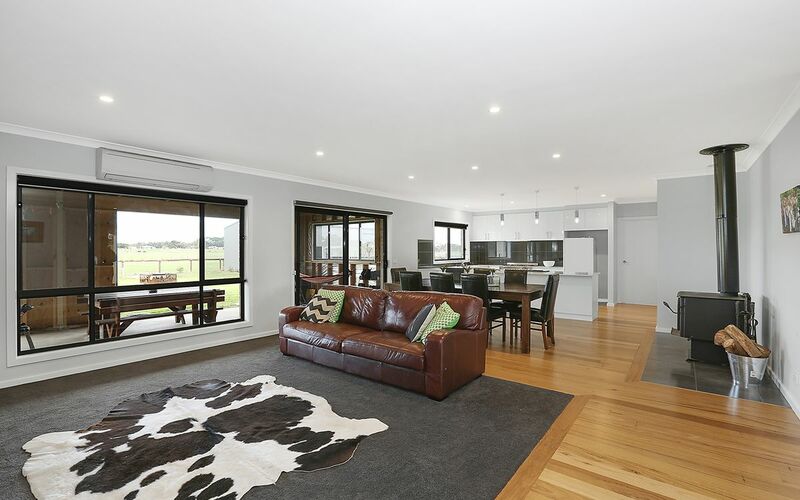 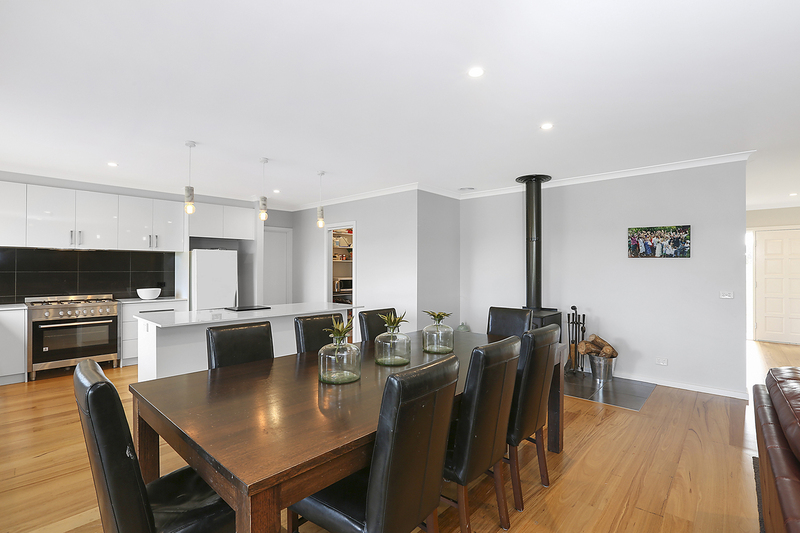 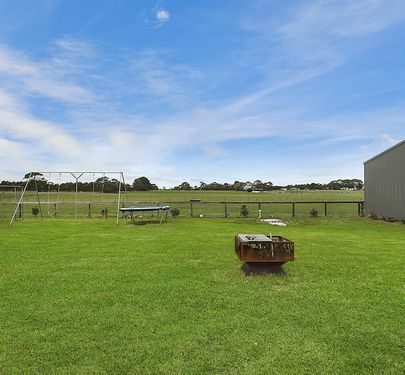 Situated in the perfect position only 10 minutes to Warrnambool.